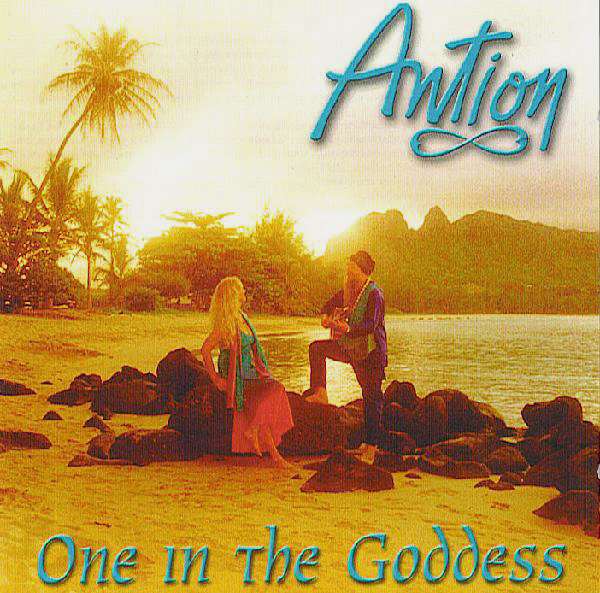 Antion is a world music phenomenon whose global journey has taken him from the London and Los Angeles Rock and Roll scene (where he was a member of the legendary ‘60s band The Animals) to the Golden Temple of the Sikhs in Amritsar, India, to the Islands of Hawaii and beyond. Born in London, he is a ‘60s rock star, sound healer, multicultural musician, world-class guitarist, singer, recording artist, Hawaiian chanter, master of sacred Sikh Kirtan, and international teacher of Naad Yoga, sacred voice and Vocal Empowerment. Antion’s multicultural mastery and practice of Sacred Voice has given him a unique perspective to help those who wish to nurture and develop Sacred Voice. Based in New Zealand and Hawaii, he gives private Voice Empowerment coaching sessions and teaches workshops in Sacred Voice, Secrets of the Yoga of Sound, and Living Love Kundalini Yoga® together with his wife of over 40 years, Elandra. Antion has had an amazing life, with many musical, lifestyle and geographical transitions. In October 1966 the band was at L’Olympia, the top music hall in France at the time for a show with Johnny Hallyday. The Jimi Hendrix Experience had also been added to the bill. Shortly before the show, Vic (now Antion) was approached by Mike Jeffrey, who was Jimi’s co-manager (with Chas Chandler). Mike was also the manager for Eric Burdon and The Animals and he asked Vic if he would like to join The Animals. Vic immediately agreed. Vic joined The Animals in November of 1966. By divine inspiration, as well as by trial and error, over hundreds if not thousands of years, the rishis of India, the monks of Tibet, the kahunas of Hawaii and the shamanic practitioners of cultures all over the world, discerned and then practiced vocal and sound techniques to elevate consciousness — to heal, to bring wisdom and understanding, to bind communities in spiritual practice and intent, and many other diverse uses. Vic’s experiences, first with the Animals and then with the LA music scene, had left him emotionally exhausted, with no hope that he could ever trust anyone ever again. At only 24 years old, he could feel that he was losing his health and was even wondering about his sanity. When Ram Das spoke, Vic was deeply moved yet, at the same time, excited. He was beginning to see what he wanted for his own life. The beautiful, mystical, magical Hawaiian Islandsare alive with divine sound. Billowing waves breaking on white, golden, red and black sandy beaches, the trade winds softly rippling through the fronds of swaying coconut trees, hundreds of tropical birds singing their songs, the roar and hiss as molten lava meets the ocean currents. All of these make up the soundscape of an isolated and idyllic tropical paradise. If we accept the idea of Naada Brahma, meaning that God is sound (or Sound is God), then the question must be, how can we, as spiritual beings having a human experience, best use sound to release us from our earthly bonds and hasten our spiritual evolution towards our ultimate reunion with our Divine Selves and ultimately with the Supreme Creator. In India, the ancient rishis delved deep into every aspect of human life in order to discover how humankind could live while evolving ever closer to their divine nature. 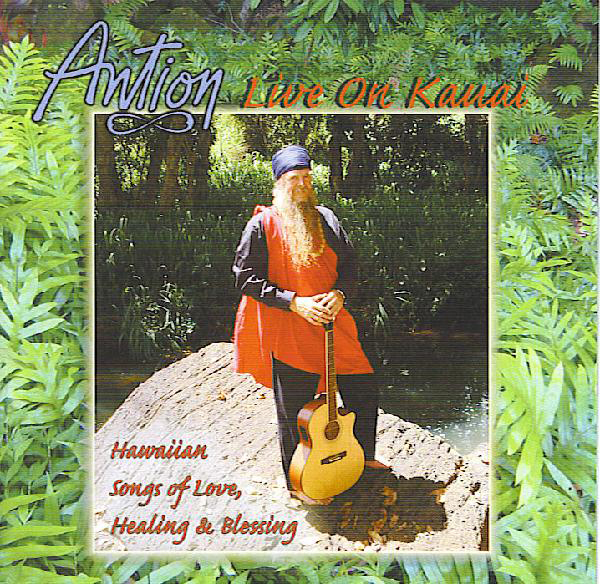 Antion’s studies with leading teachers of Hawaiian culture brought him to a deeper understanding of how the voice can create the power of Aloha (ongoing, living love). 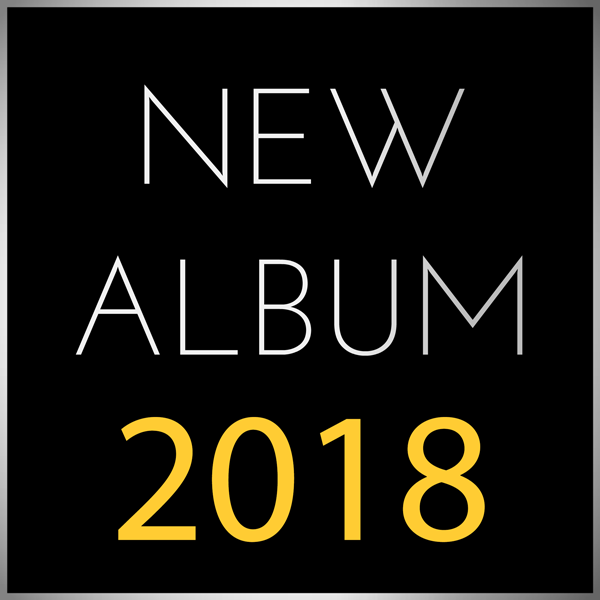 Beautiful vocals to be used in various massage and healing sessions, or simply to be enjoyed.